From Oct. 24 to Oct. 28, Twine Jewelry (Joris Sparenberg) will be at the Shapeways Expo of the Dutch Design Week. Designers and shop owners will have the opportunity to show their 3D designs there. We are proud to be a part of this Expo. 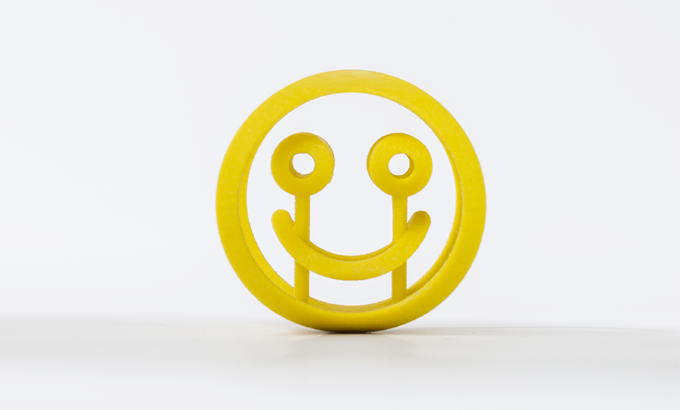 Twine Jewelry was invited by Shapeways to join their Expo at the Dutch Design Week. 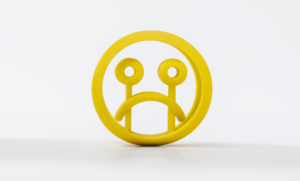 Shapeways offers personalized 3D printed products made by a community of designers. Twine jewelry is one of the participants of this platform. Shapeways has its headquarters in New York, but has factories and offices in Eindhoven, Queens, and Seattle. 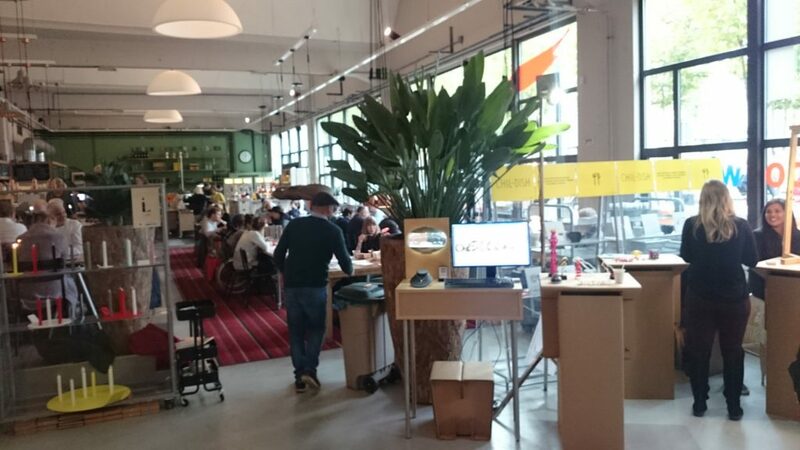 We are happy to join Shapeways at the Dutch Design Week. At our stand, we will be showing a range of 3D printed products. These special products all have a similar trait: they all have two different viewpoints. There are always two sides of the same coin. Our pendants can be made from gold, silver, brass, or colorful plastic. The pendants are a combination of two names or phrases (of up to 9 letters) to join two words together forever. A 3dWordFlip is all about conveying a message. The object will show 2 words, names, or dates. It is a great way to remind yourself of powerful words, like ‘love’ and ‘kindness’. Or you can give a beautiful present to a dear friend with the birthdates of her two children. What a great and fun memory! These wonderful ambigrams show two sides to everything: man/woman, dog/cat, and smile/sad. A Gender Ring combines two gender symbols – ♂♀ , ♂♂, or ♀♀. The symbols can only be seen when the ring is being turned. Twine Jewelry and Joris Sparenberg will be part of the Shapeways Expo, situated at YKSI: Torenallee 22-04, 5617 BD Eindhoven, the Netherlands. Shapeways will be presenting several makers, designers, and entrepreneurs that make ideas possible in 3D printing. Shapeways’ community will get a chance to present itself to the general public and show their products. From fashion and jewelry, to home deco and even musical instruments. The endless possibilities of 3D printing are shown in its full range. Twine Jewelry and Joris Sparenberg will be presenting from Monday, Oct. 24 to Friday, Oct. 28. Every day from 13:00 to 15:00, community members will give short presentations about their work, their vision on design, and about what their plans are for the future. Joris Sparenberg of Twine Jewelry will also be giving presentations. He will be talking about the development of the designs and the thoughts behind them. So come and join us, check out our two-sided products, discuss possibilities, and listen to Joris at the Shapeways Expo at the Dutch Design Week, Oct. 24-28 at YKSI: Torenallee 22-04, 5617 BD Eindhoven.